We understand that having something go wrong with your pool can be frustrating, particularly on a weekend when there’s no one around to provide advice. This is why Pools R Us has compiled a list of handy links to some of our quality equipment suppliers and troubleshooting information. 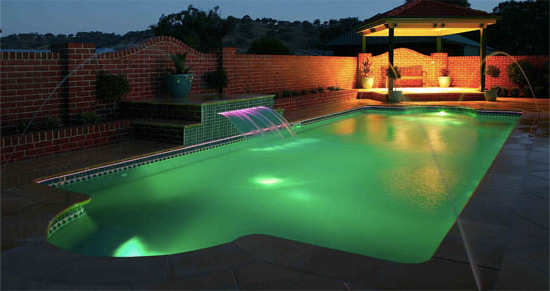 If you’re in need of pool repairs in Melbourne, we recommend contacting the equipment supplier for specific information related to your product. If you’re in need of swimming pool maintenance in Melbourne, we recommend downloading the relevant PDF for more information. This document provides basic information on how to test the chemical levels of your pool water. This document explains how to keep the water in your fibreglass pool clear and pristine. This document outlines some of the more common problems our customers experience, what might be causing them and how to proceed. This document contains some general hints and tips that should be kept in mind to ensure your pool is kept in tiptop condition. Please ensure that you check the Atmosphere drain on your fibreglass pool after heavy rains and that you remove excess water (if needed). We also recommend that you contact a professional pool cleaner in Melbourne on the odd occasion to ensure that the interior of your shell remains well maintained.